Cost is $20 for 11×14 or $15 for 8×10. 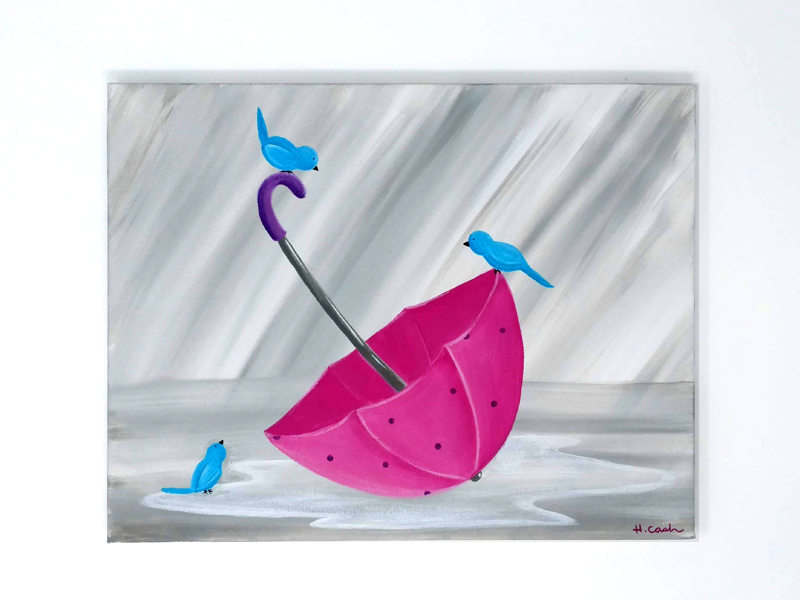 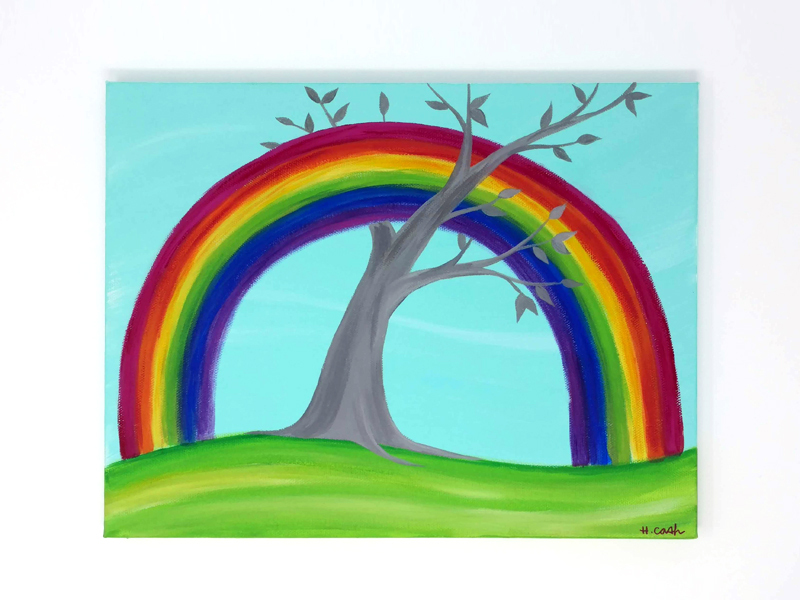 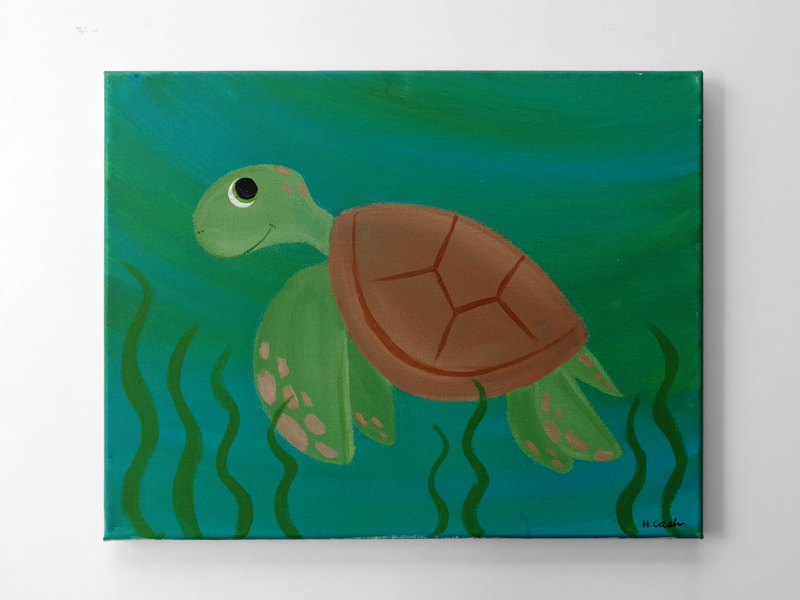 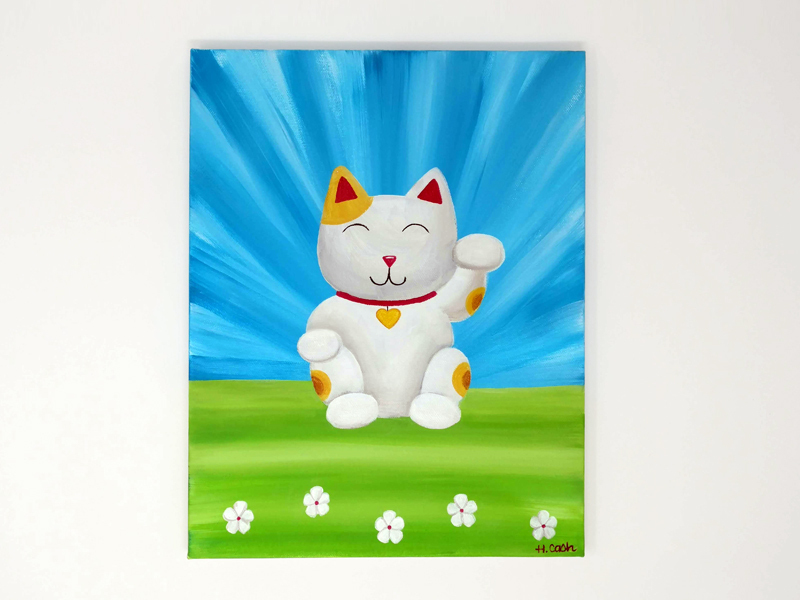 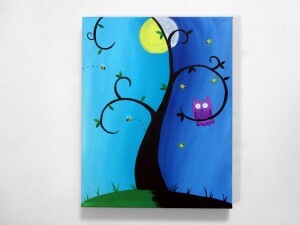 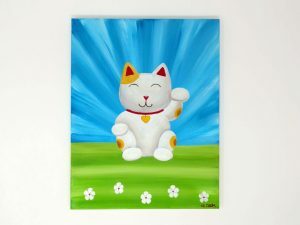 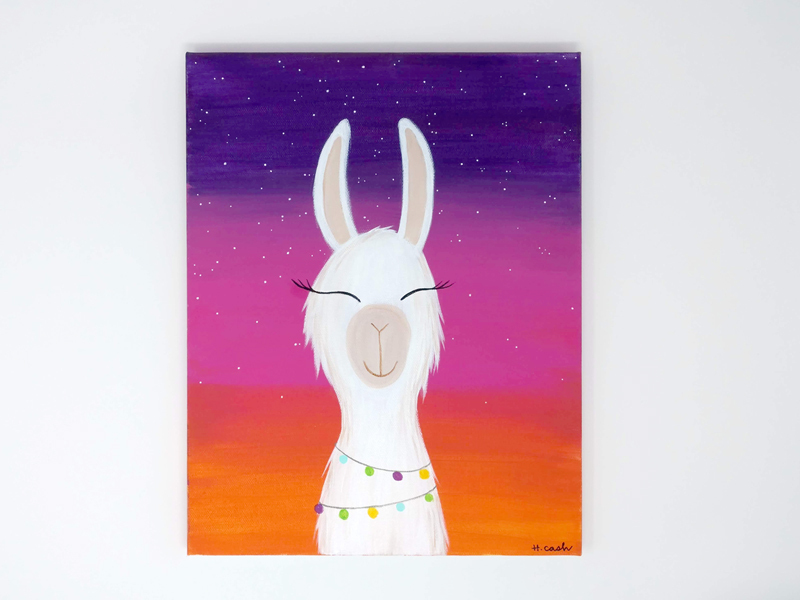 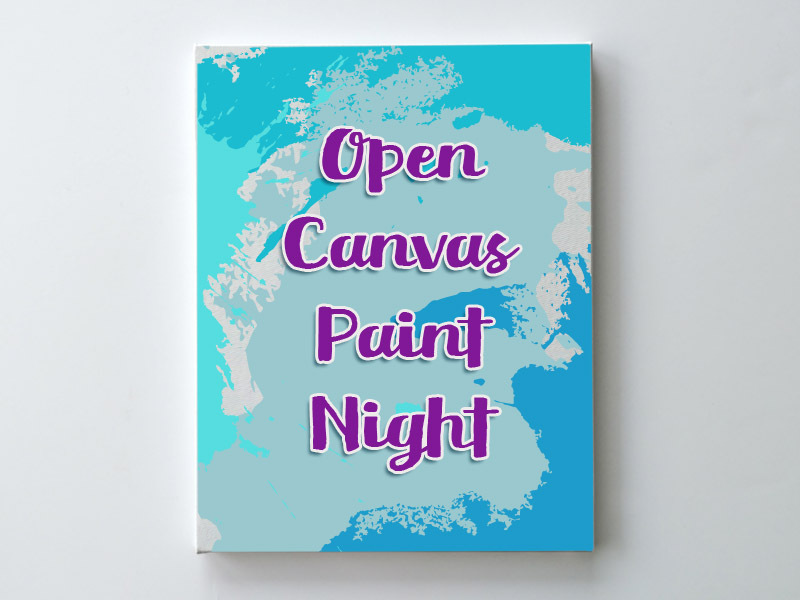 Come create your own canvas painting of any design! 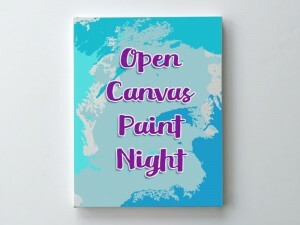 I’ll be there to help with any questions, and an inspiration book of past classes will be available for ideas (also look here).